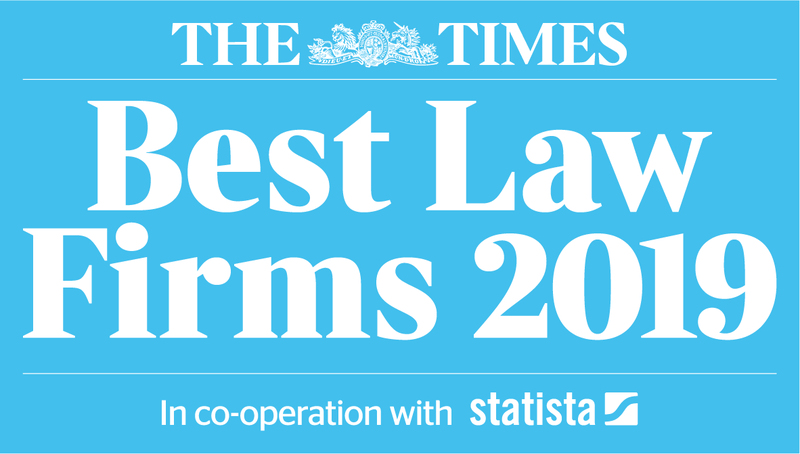 Averta Employment Lawyers has been named as one of The Times Best Law Firms 2019. The 200 firms on The Times Best Law firms are regarded as leaders in their areas of practice. The partners, David Sykes, Alan Jones, Rachel Broughton and Anne Mannix, have long been recognised as leaders in employment law. Many of Averta’s clients are referred to them by major commercial legal firms, who do not specialise in representing individuals.